As part of Kinstellar’s announcement of 2018 promotions, Kinstellar Kyiv is pleased to announce that the firm has promoted Olena Kuchynska to partner and Mykyta Nota to сounsel, effective from 1 January 2018. Olena Kuchynska has 15 years of experience as a lawyer. 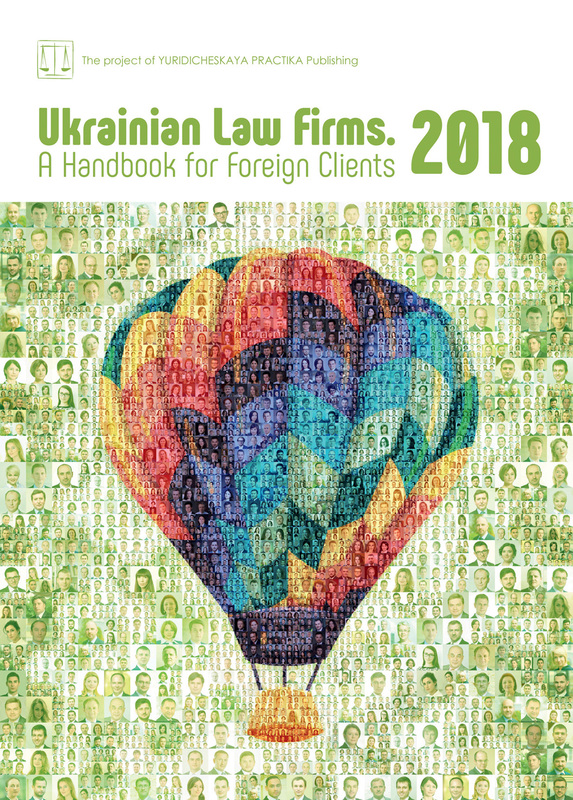 Olena’s core practices are Energy and M&A/Corporate, where she has been recommended in Ukraine by the international legal directory IFLR1000 2018. 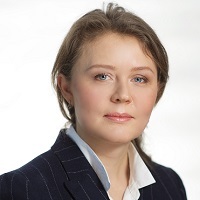 As the head of Energy at Kinstellar Kyiv, Olena focuses on a number of high-profile matters and advises the largest local and international clients in the energy and infrastructure sectors on corporate and energy regulatory matters. Olena also develops corporate governance expertise at the Kiev office, paying significant attention to working on policy advocacy projects supported by the international community in Ukraine. Olena joined Kinstellar in 2016 as a managing associate. She worked previously at leading international and local law firms in Ukraine for about 10 years. Olena started her career as a project officer at the OSCE Project Co-ordinator’s office in Kiev. She earned an LL.M. degree from the Central European University (Budapest, Hungary) and law degree from the National University of Ostroh Academy (Ostroh, Ukraine). Mykyta Nota has 10 years of broad experience advising and representing Ukrainian and international clients active in various sectors, including agriculture, FMCG, industrials, real estate, telecommunications and tobacco. Though his primary focus is dispute resolution, Mykyta is building a solid reputation as a competition lawyer. In the course of the past year Mykyta has been handling over 20 high-profile matters in the competition/antitrust area for major international companies. Mykyta also specialises in international arbitration and cross-border litigation and regularly acts for clients in large disputes. In 2016, Mykyta graduated from the ICC Advanced Arbitration Academy for Central and Eastern Europe and earned distinguished recognition as a Fellow of the Chartered Institute of Arbitrators (FCIArb). Mykyta joined Kinstellar in 2016 as a managing associate. He holds a Master’s Degree in International Law from The Institute of International Relations of Taras Shevchenko National University of Kiev.